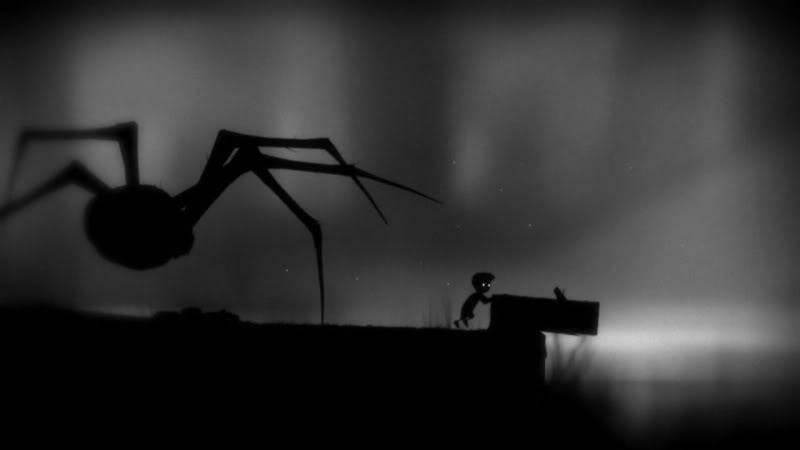 Limbo has this incredible ability to set a mood—a dark, disturbing, suffocating mood. The beloved Xbox Live Arcade game, now available for iOS (and many other platforms, including the PS Vita), is a childhood nightmare, one that’s presented with little context or reason. There’s just darkness—the colors (or lack thereof) are used brilliantly. Playdead has managed to capture every person’s nightmare into playable media. But it’s enthralling. It’s hard to stop playing. 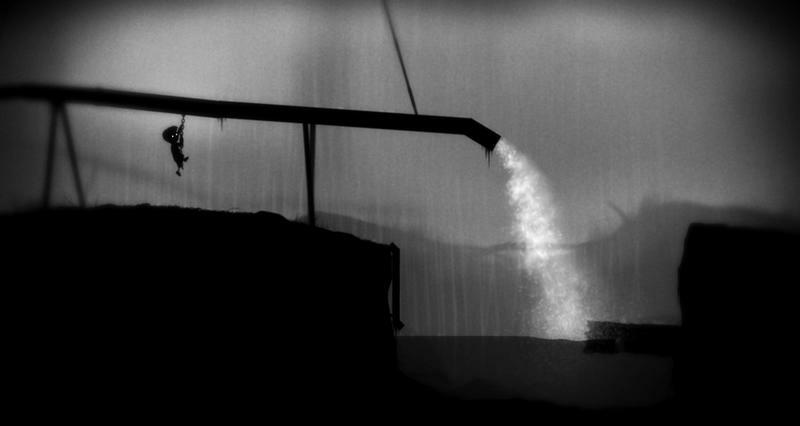 Like all good platformers, Limbo executes the formula perfectly. There’s enough of a challenge without being overwhelming, and the puzzles add an extra element that makes the game feel wholly unique. You aren’t just simply jumping and running. You’re always figuring out how to advance, how to escape. By presenting such a mysterious noir world, the atmosphere is consistently bleak and frightening. Deaths are gruesome, and enemies are surprisingly brutal. 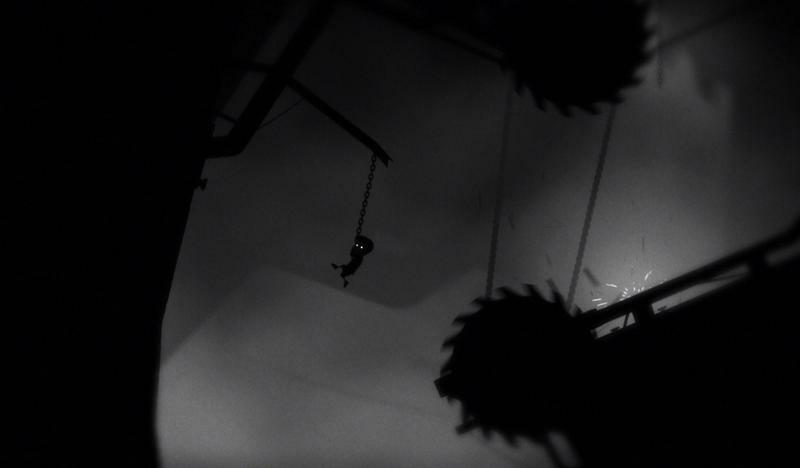 Limbo is one of the more violent games I’ve played recently. But that just made me want to escape the world even more. There’s a lot of trial and error involved during the five or six hours of gameplay, but Limbo never gets to the point of frustration. It just adds to the feeling of dread. This is the opposite of Mario in terms of tone. Everything is dangerous—the whole world is one big threat. 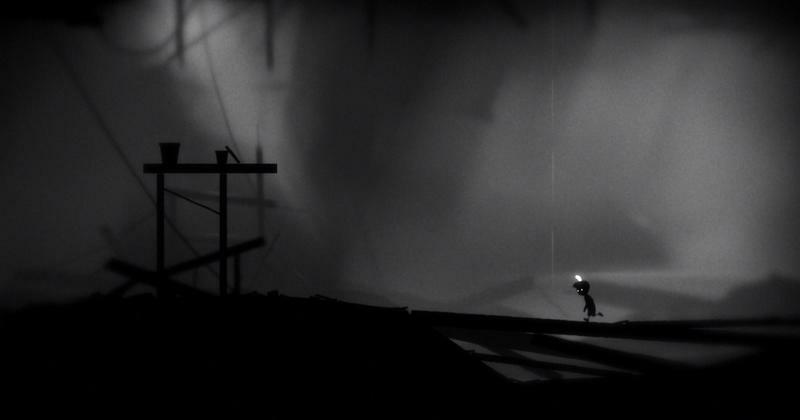 And because of this, and because you’re actually playing as a little kid, Limbo is very sad—yet mesmerizingly beautiful. 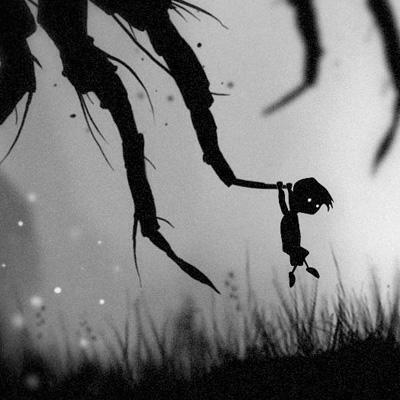 You should get Limbo. The game isn’t new by any means, but the fact that it’s spreading to other platforms means more people get to enjoy its brilliance. The artistic vision is amazing, while the presentation is something to behold. I’ve never enjoyed (and been so anxious about) the lack of music in a game. Download this now.